Hurricane Spray Park is a great way to cool off on hot summer days. Across from 3554 Teays Vally Rd. Add a short description for your photo. Include park name, city, and state. 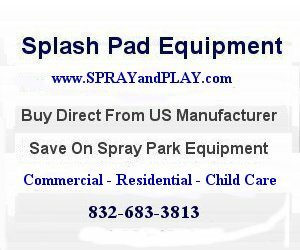 This entry was posted in West Virginia and tagged Hurricane, Hurricane City Park, splash pad, spray grounds, spray park, West Virginia. Bookmark the permalink.